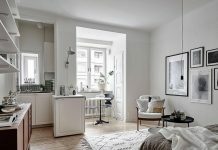 Roohome.com – Do you have a tiny apartment ? Are you also confused how to design it ? 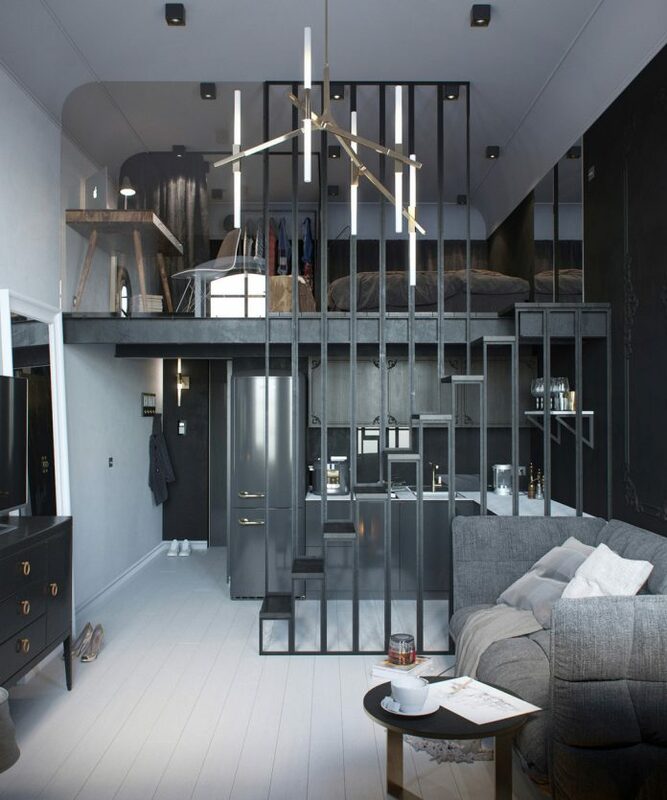 Do not be confused, because the design by Tatiana Shishkina will give you the inspiration to this tiny apartment design ideas. 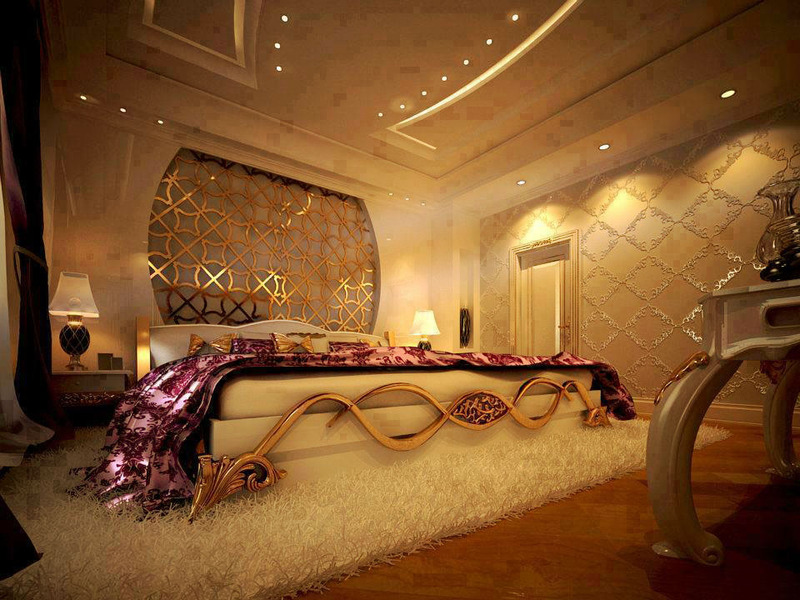 One of the design is the design to the selection of dark colors that are suitable for this design. 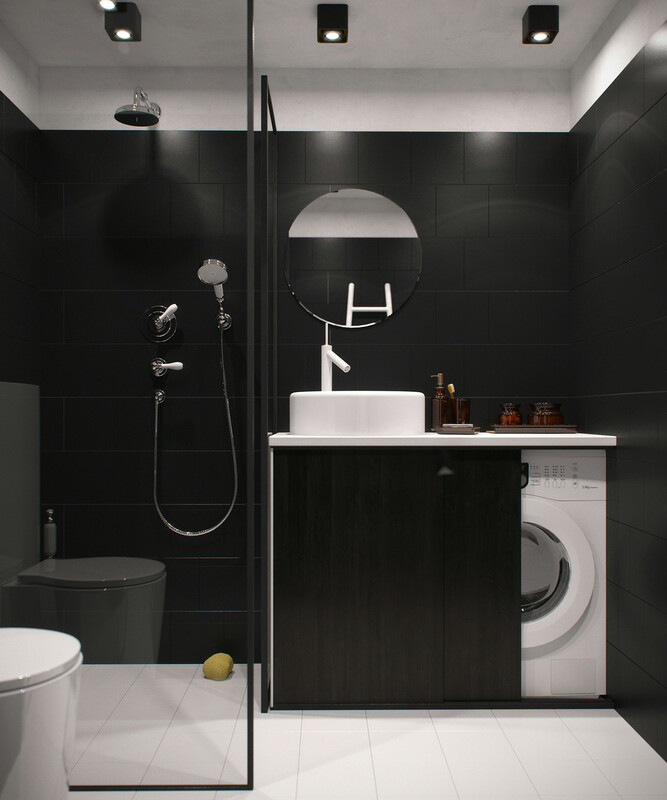 Dark colors will be combined with a design that looks quite classic but still minimalist. Are you curious? Let’s to check this out. A tiny apartment and did not have much room did seem very crowded. But if we are able to circumvent it, we will get comfort and beauty that will be displayed on the design of this apartment. One design that has been specially designed by these designers. 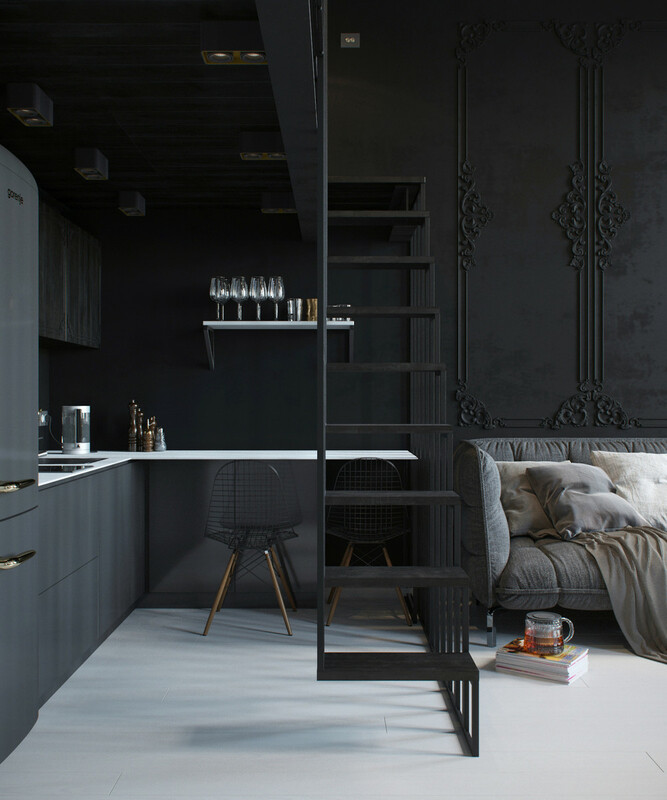 The designer has the idea to transform this tiny apartment into a remarkable design. 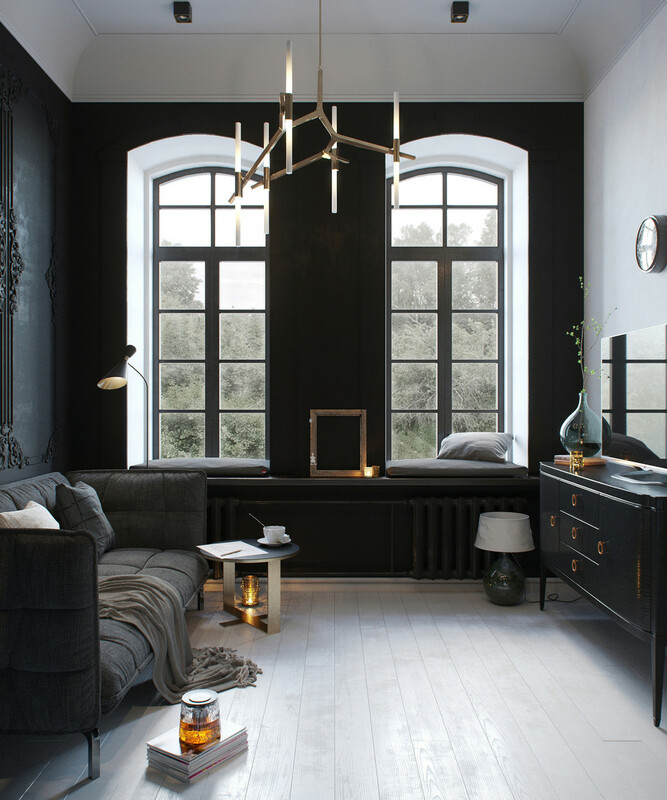 For example, the designer will make a classic design for living room combined with a dark color as a primary choice. On the wall, a little decoration such as carving classical sculptures that decorate the edges of the walls will make it more beautiful. Coupled with the use of unique chandeliers, as a result of this living room design looks very classic. Now moved to the top of that room in this apartment, this room did have a minimalist room. 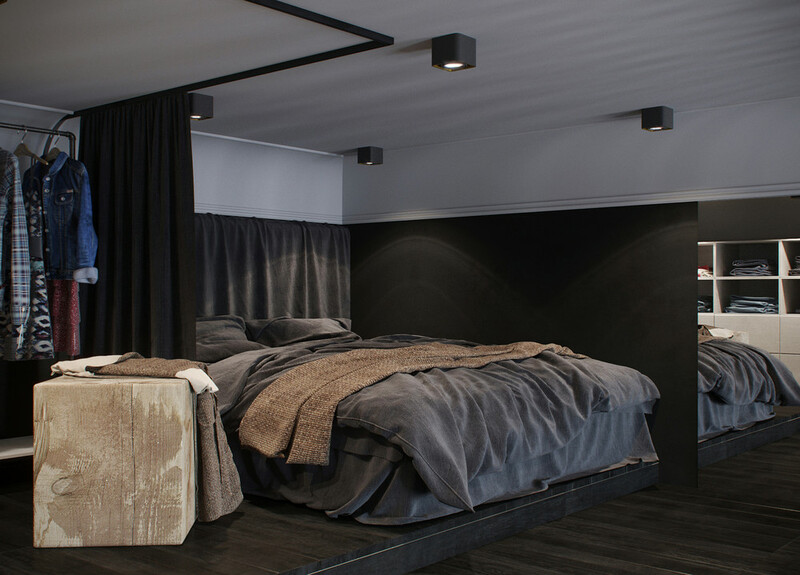 Therefore, the concept of dark color that will apply here is not black but choose combine with calm gray. In this room will be made is also part of the room for a wardrobe that will be positioned precisely at the bedside that will only be limited by the drapery thick of gray. 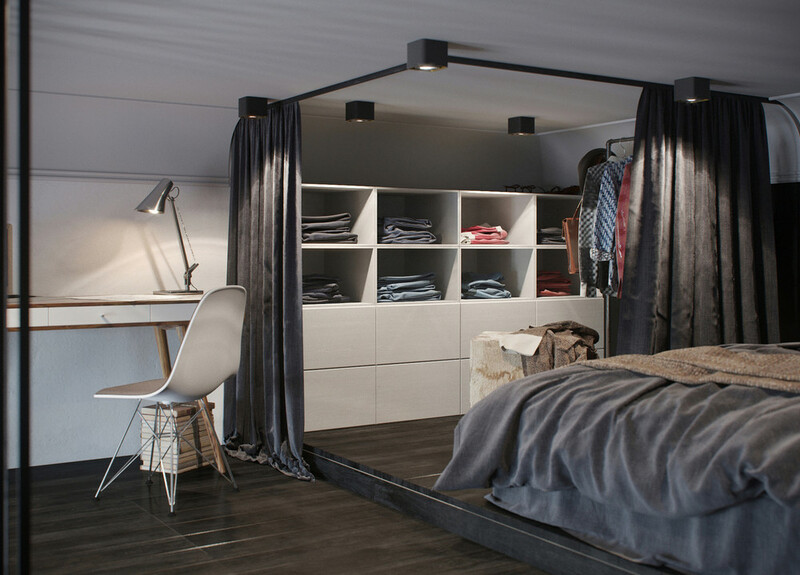 This tiny apartment design is very suitable for you who live alone. For that, if you want to make your work desk, is sufficient to use simple wood and with the lamp fitting lighting. 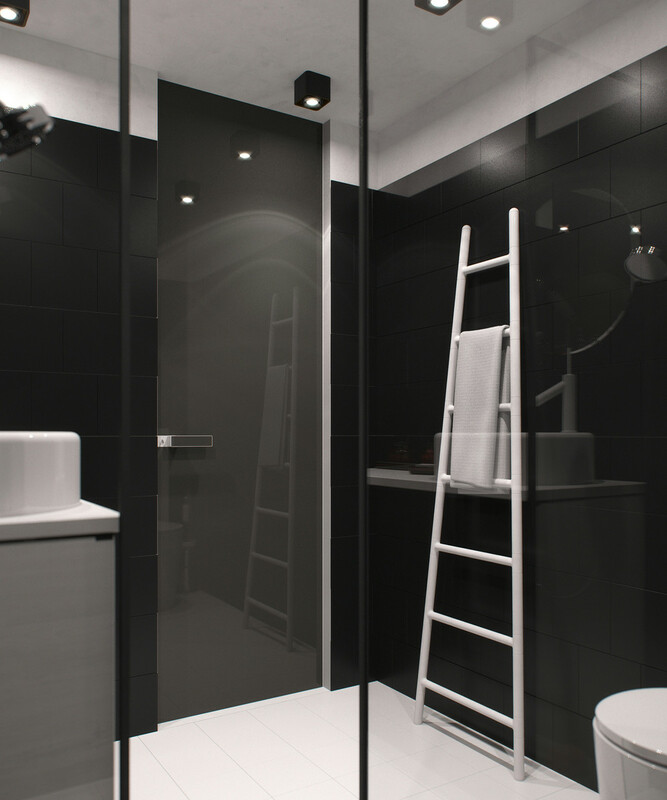 In the bathroom has been designed with a very simple concept that does not look too cramped. The selected a dark color that is black color is very suitable. 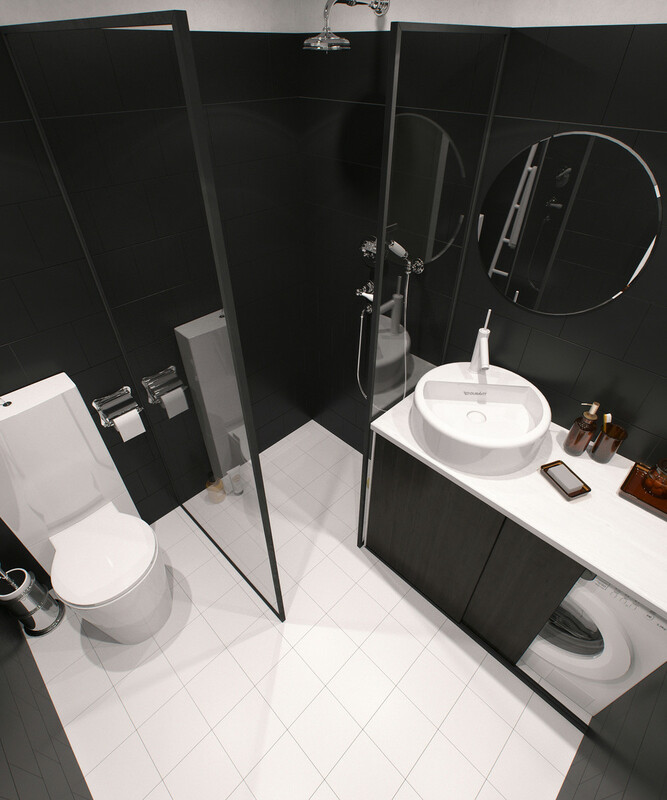 Make such multifunctional table on the right or left of this bathroom. The table below you can put the washing machine and the designed as a table top sink and you could use to put your toiletries. The round mirror can you add to complete your tiny apartment design ideas in your decorating a tiny bathroom design. 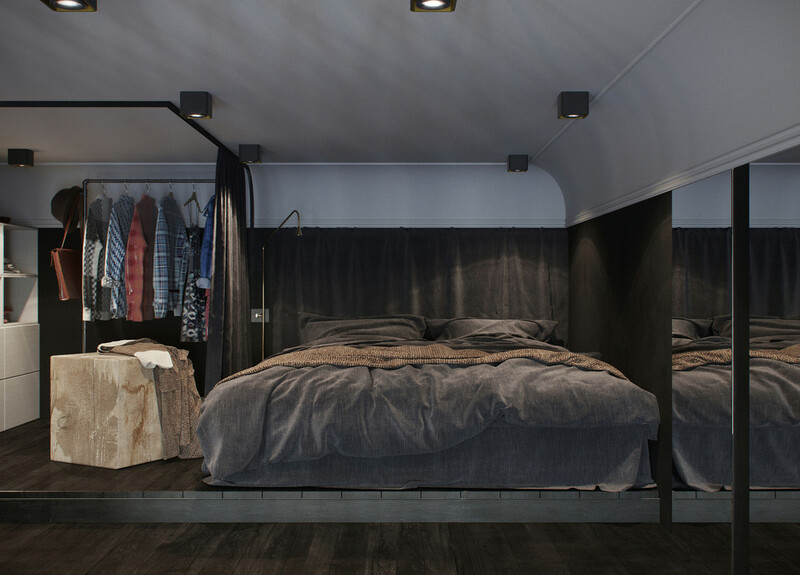 This tiny apartment design is fit to suggest for you who is living alone. 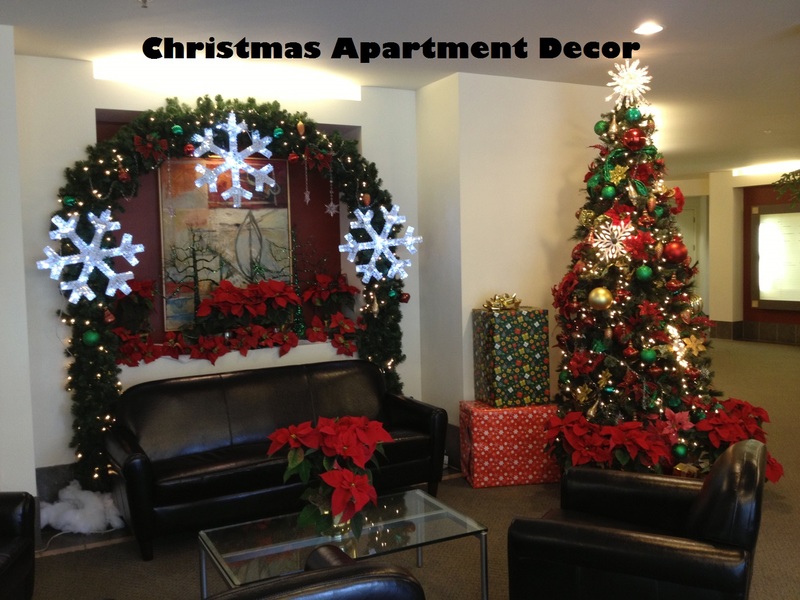 And if you are interested and want to try to design this for your apartment you may follow this.